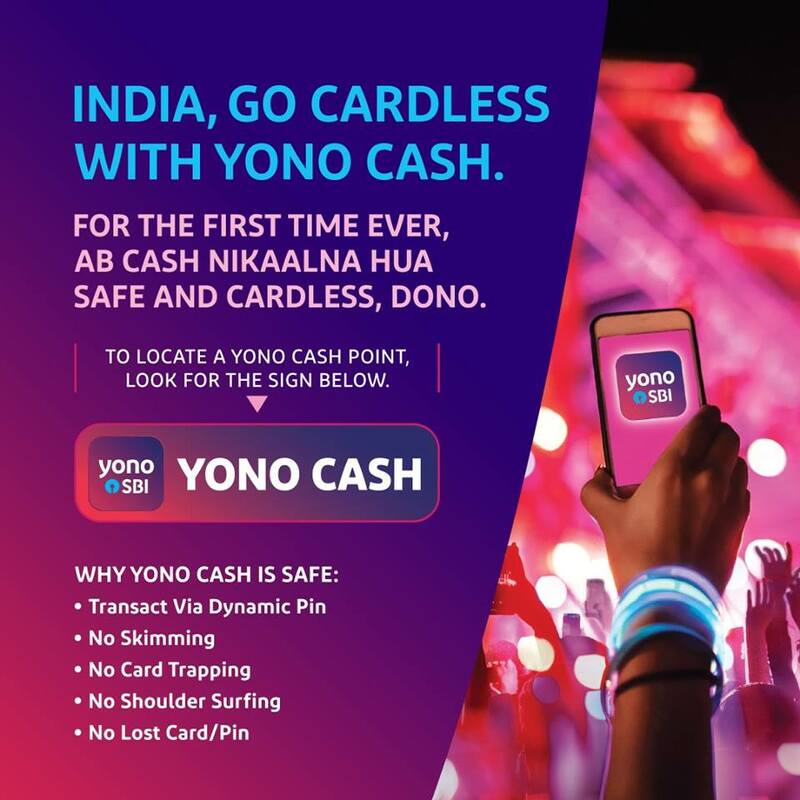 YONO Cash App Download: The State Bank of India has launched the YONO Cash service for its customers which will allow them to withdraw cash from ATMs without their debit cards. A part of SBI’s digital banking platform, You Only Need One (YONO), the cardless cash withdrawal service will be available across 16,500 ATMs of the bank in the country. Such SBI ATMs will be called YONO Cash Point. Say YO to YONO Cash! Go cardless with YONOSBI and withdraw cash safely and securely, dono. For cardless ATM transactions look for the YONO Cash sign. Instantly withdraw cash from your account using YONO CASH transaction No and PIN at the nearest card less traction enabled SBI ATM/ recycler without your debit card. YONO Transaction Number Expired time? Transaction number will have a validity for 30 min. To locate a YONO CASH point, look for the sign using YONO SBI app. Why YONO CASH is SAFE? Step 1: Download YONO App in your Android or iOS-powered mobile phone. Step 2: Use your SBI Account details to log in. Step 3: Set a six digit YONO Cash PIN. Step 4: You will get a six digit reference number in your registered mobile number after initiating cash withdrawal process. Step 5: Visit the nearest YONO Cash point within 30 minutes of receiving the reference number and withdraw cash by using the number along with the YONO Cash PIN. The SBI has enabled 16,500 ATMs for this service, which are named as YONO Cash Points. 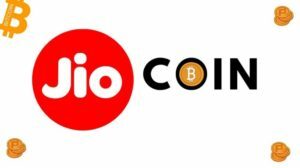 As the new cash withdrawal process is a secured transaction with 2-factor authentication, the SBI expects YONO Cash to up the ante on customer delight by virtue of its security feature and the convenience of card-less cash withdrawals. “With Yono Cash, the entire experience is pushed to the phone with the PIN being used on the app and in addition getting a OTP on the phone. This system is convenient from the user standpoint. So phone replaces the card,” said Shanthamurthy.